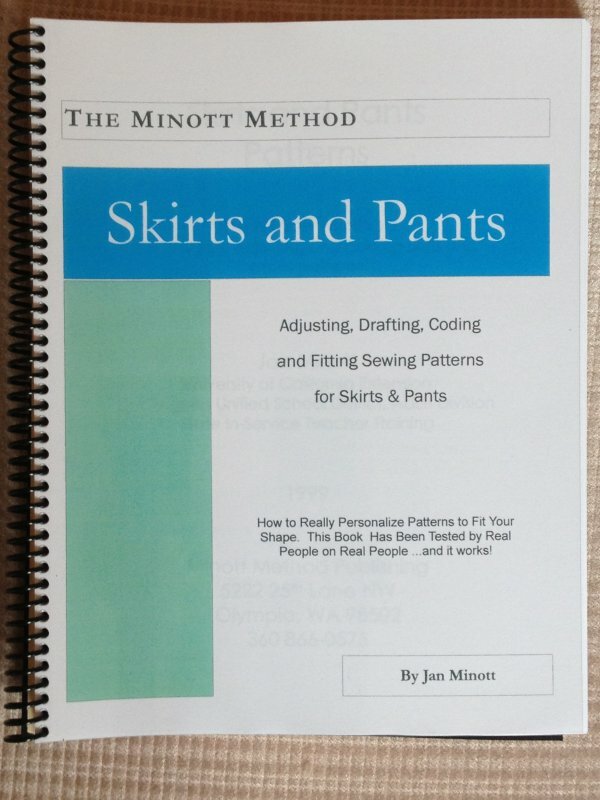 The Minott method takes into account figure difference; skirts and pants are drafted to fit one's hip shape and posture type, not just waist and hip measurements. There is also a great wrinkle chart included within the text. A digital version will be emailed to you with a release slip for the book to be printed.